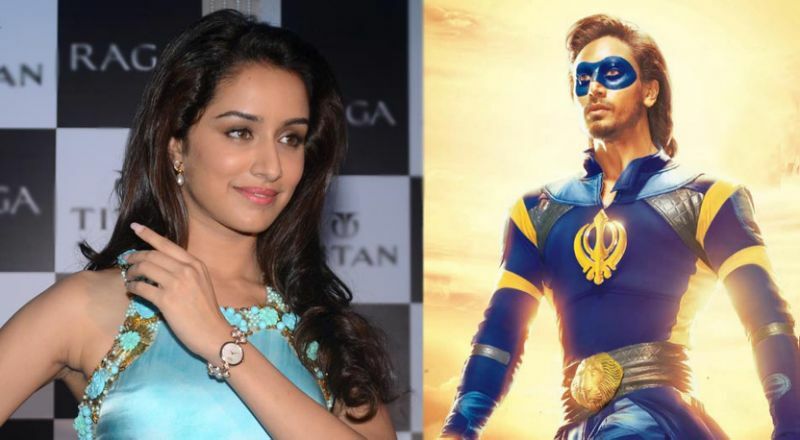 Actress Shraddha Kapoor, who had worked with Remo D'Souza in the latter's dance flick ABCD 2, had impressed Remo so much that the director has roped her in for a special appearance in his upcoming superhero flick A Flying Jatt, which stars Tiger Shroff and Jacqueline Fernandez. Confirming the news, Remo said, ''I'm happy to have my lucky mascot back but it's not a singing-dancing part. 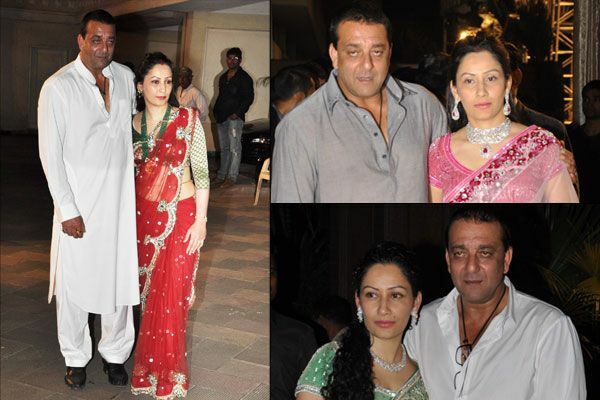 Shraddha and I share a close bond. I asked her to do the part just last week and she agreed immediately.'' Reportedly, Shraddha will be seen playing a damsel-in-distress in a scene in the film. Currently, Shraddha is busy with her upcoming films, Baaghi opposite Tiger Shroff and Rock On 2 opposite Farhan Akhtar.